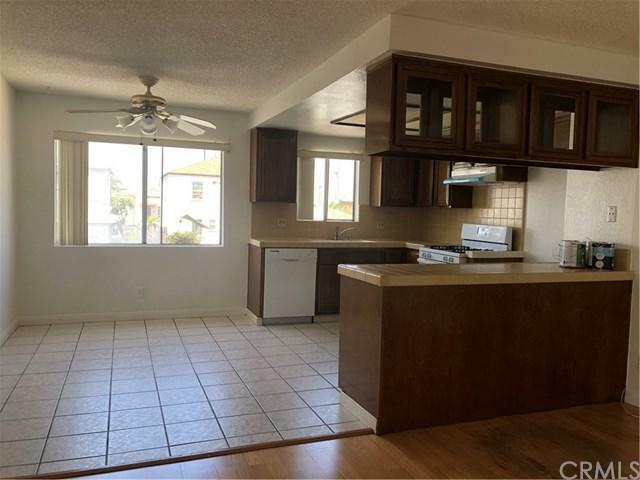 772 W 17th Street #4, San Pedro, CA 90731 (#WS18208249) :: Ardent Real Estate Group, Inc.
Beautiful single story 2 bedroom, 2 bath unit in San Pedro+GGs lovely Vista Del Oro area. Building has a total of 4 units, and this one is located upstairs. 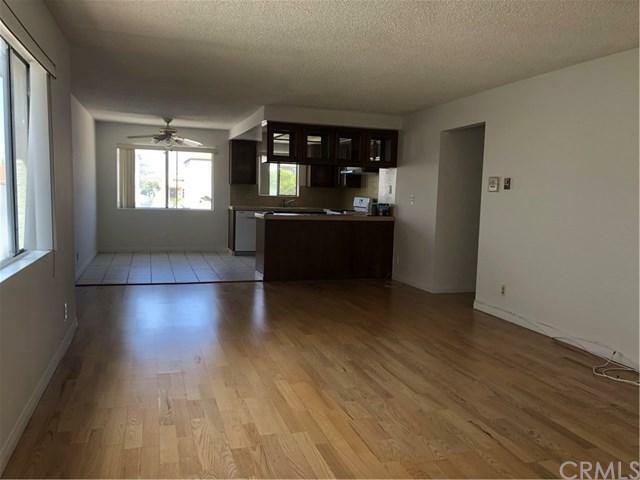 Unit has FRESH paint with laminate flooring throughout, tile flooring in the kitchen and both bathrooms, and NEW linoleum flooring in the laundry room. All units, including this one, has their own laundry room with cabinets inside the unit with a very nice layout and open flow. 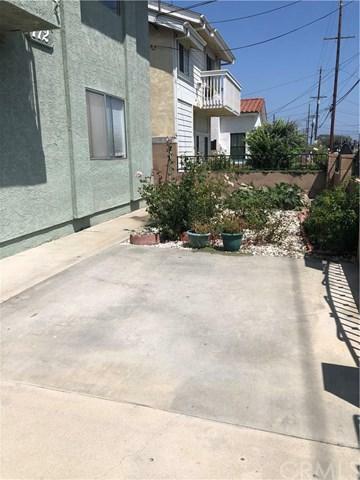 Rent includes water and trash, as well as a 1 car-garage and a parking space right behind. 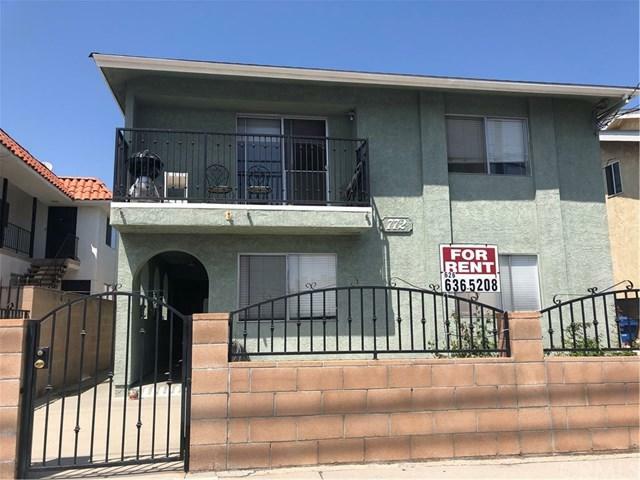 Sold by Ashley Tang of Handfore Realty Corp.. Listing provided courtesy of Ashley Tang of Handfore Realty Corp.